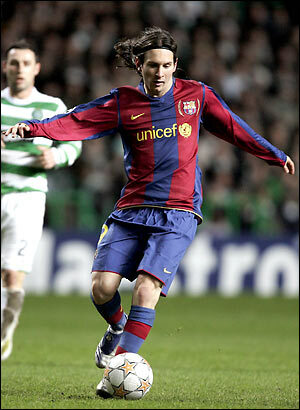 Lionel Andres Messi became a professional soccer player in spite of the odds against him. 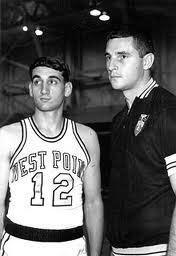 Mike Krzyzewski is a basketball coach who motivates and inspires more than his players. 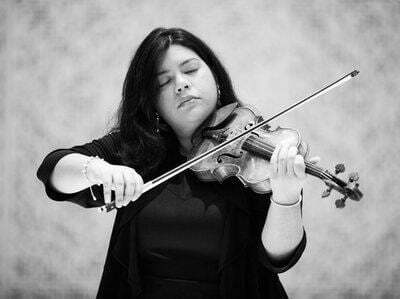 Mandy Morales inspires her cousin with her outstanding coaching abilities. 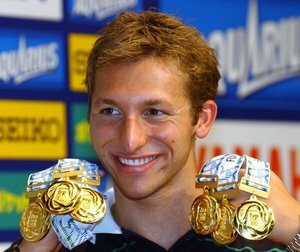 Ian James Thorpe an Olympic Gold Medalist in swimming, established a foundation to help children in need. Martina Moravcova is Slovakia's first world champion swimmer to ever win multiple medals at the Olympics. 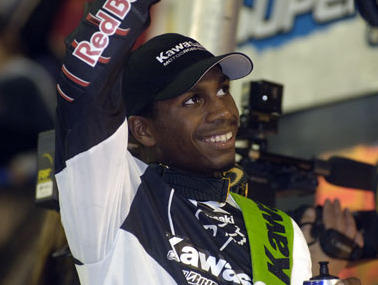 James Stewart overcame prejudice to pursue his dream of becoming a competitive dirtbike rider. 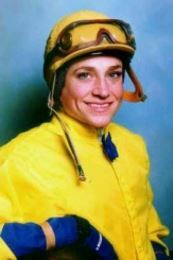 Julie Krone a female jockey and first woman to win the Triple Crown. 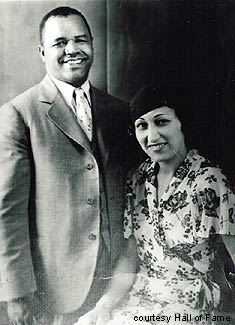 Ernest Davis was the first black football player to win the Heisman Trophy. 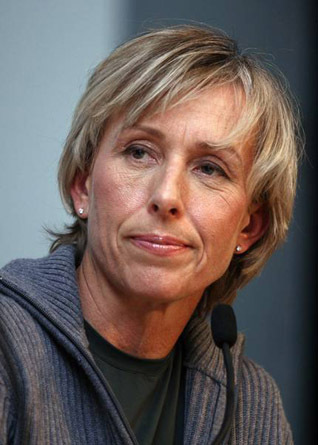 Martina Navratilova is a former tennis player and coach who is an activist for animals, gay rights and underprivileged children. 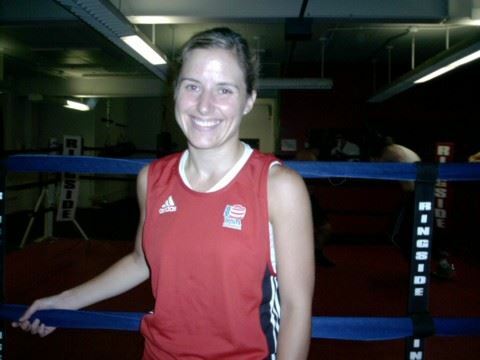 Amy Hannus is a boxer who champions women's strengths. Luma Mufleh is a Jordanian immigrant who founded the Fugees Soccer Team to help disadvantaged kids. 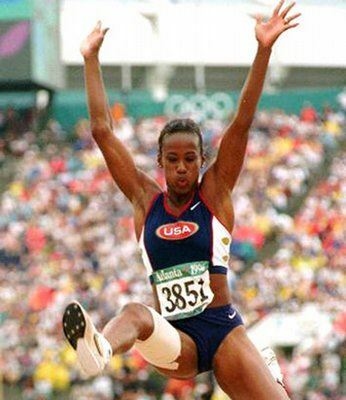 Jackie Joyner-Kersee is the women's world record holder of the heptathalon and a philanthropist. 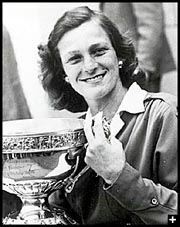 Mildred "Babe" Didrikson excelled in every sport she played. 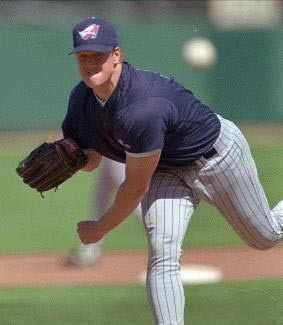 Jim Abbott became a professional baseball pitcher, despite having only one hand. 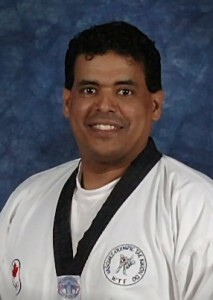 Julio Vasquez was beloved mentor and master of taekwondo. Yogi Berra Baseball legend Yogi Berra is known for his brilliant career, his wit and his kindness. Armintie Price is a hardworking, passionate, and inspiring basketball star in the WNBA. Calvin Edwin Ripken Jr. was honored by the Phoenix Foundation for Children. Sandra Schmirler was Saskatchewan's beloved curling champion. 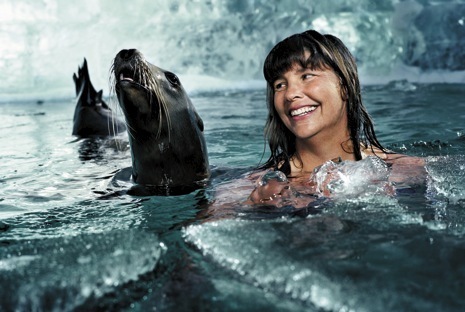 Lynne Cox is a long-distance swimmer who helped break the ice between the US and the USSR. 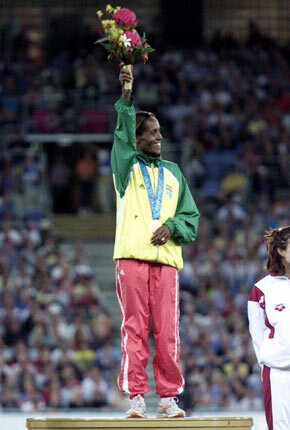 Cathy Freeman wins races and respect for the plight of native Australian people. 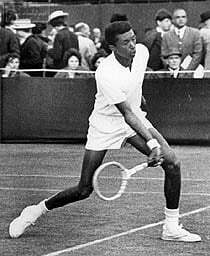 Arthur Ashe was a tennis champion and humanitarian. 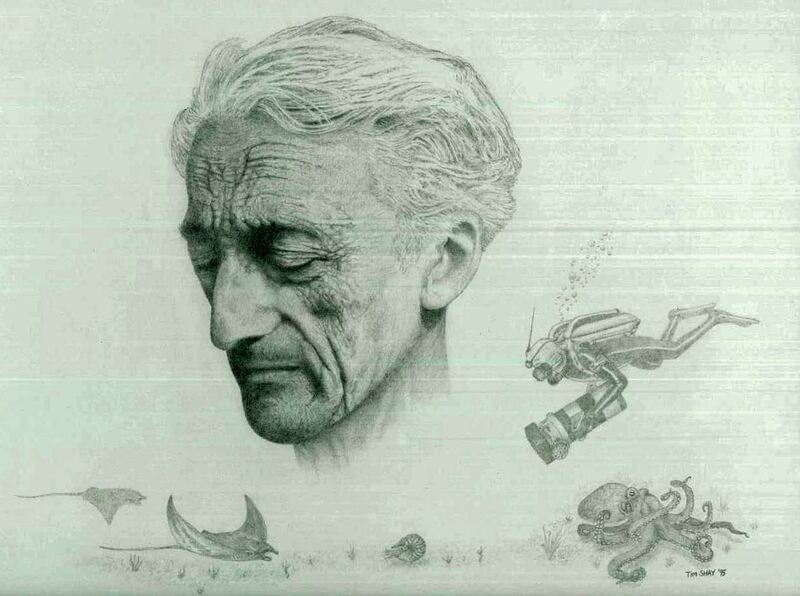 Johann Olav Koss is a Norwegian Olympian who founded Right to Play. Hank Aaron is a legendary baseball player who inspires us with his record and his character. Peyton Williams Manning is a football quarterback who started the Payback Foundation for disadvantaged kids. 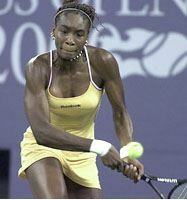 Venus Williams won the 2000 US Open tennis tournament. 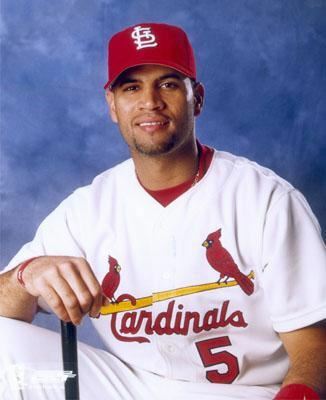 Albert Pujols is a hero to Travis because of his faith, devotion to his family, and skill as a baseball player. 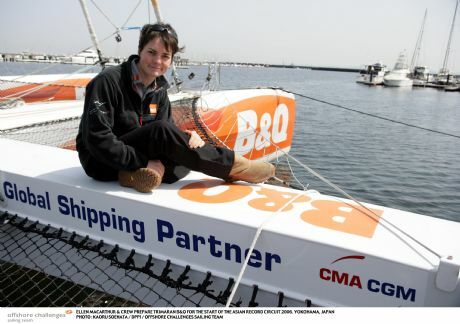 Ellen MacArthur has broken numerous records with her courageous solo sailing adventures. 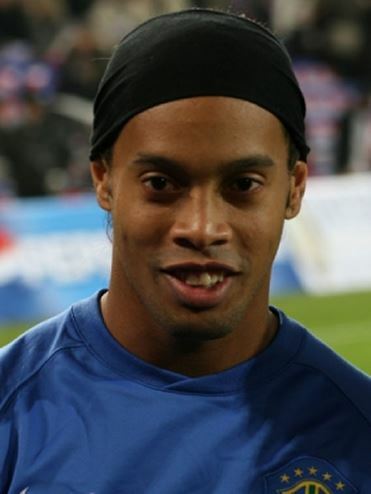 Ronaldinho is a world renowned soccer player from Brazil. Pee Wee Reese is a hero to Jacob because he helped end rascism in Major League Baseball. 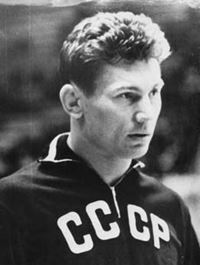 Alexander Medved is a three-time Olympic wrestling champion and vice-president of the Belarusian National Olympic Committee. Soul Surfing: Laurel Eastman is a kiteboarder committed to finding ways in which sport and the environment can exist in harmony. 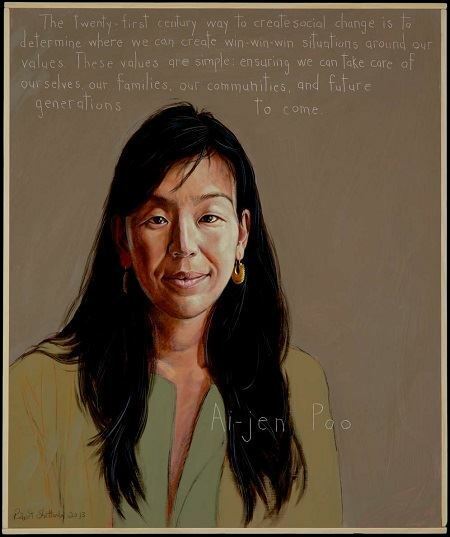 DeeDee Jonrowe is a veteran dog sled musher in the Iditarod Race. 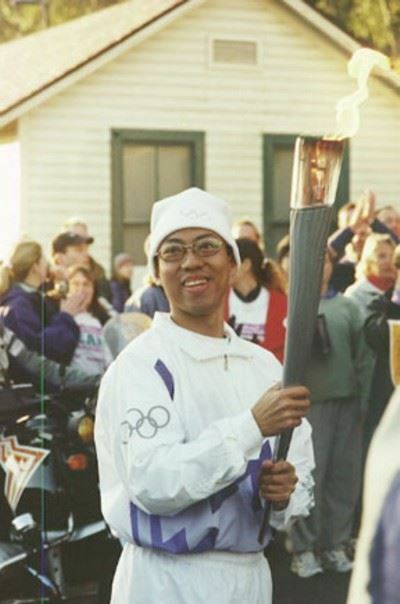 Louie Bonpua was an inspiration to fellow cancer patients and athletes. Wilma Rudolph was the first American woman to win 3 Olympic gold medals. 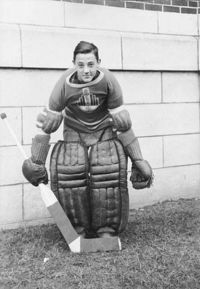 Jacques Plante was a hocky player who invented the goalie mask. 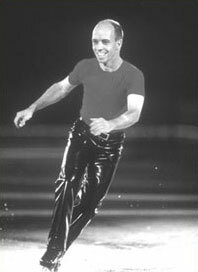 Scott Hamilton performs magic on the ice rink and battles heroically with cancer. 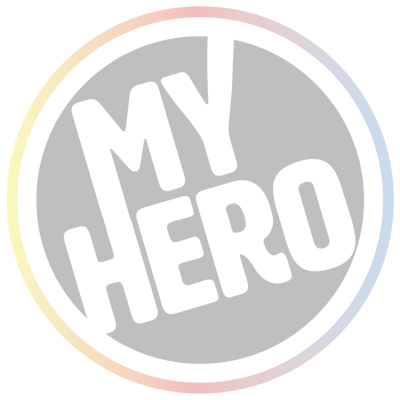 Mariel (Mia) Hamm has inspired the next generation of women athletes with her talent, her mentoring and her humanitarian work. 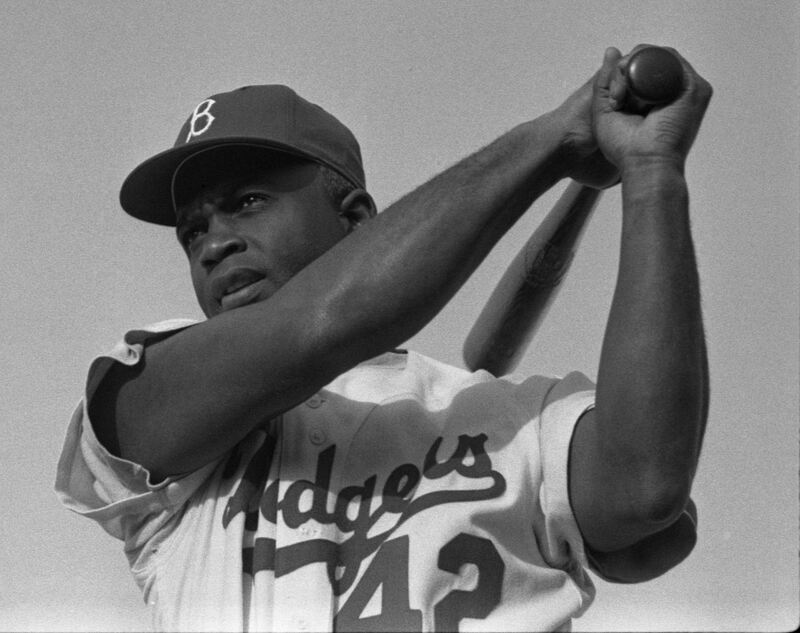 Jackie Robinson broke the color barrier in major league baseball. 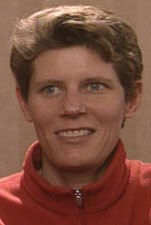 Marla Runyan overcame a visual impairment to become an Olympic runner. 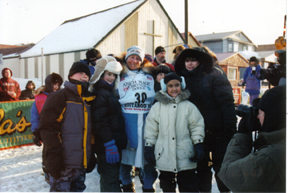 Dave Congdon is a Special Olympics athlete and an inspiration to many facing barriers and difficult times. Larry Doby joined Jackie Robinson in breaking the color barrier. 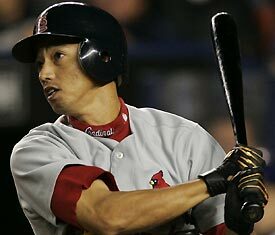 So Taguchi inspires one of his fans to persevere and try his best. 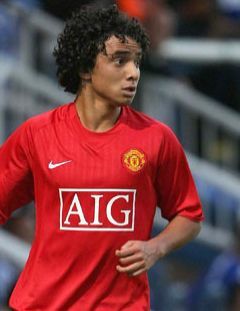 Rafael Da Silva is a noted Brazilian footballer. 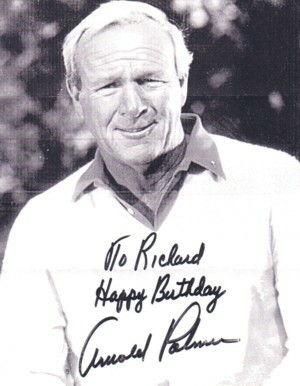 Mark Pfetzer was the youngest non sherpa to climb Mt. Everest. 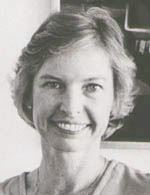 Janet Guthrie was the first woman to race in the Indianapolis 500. 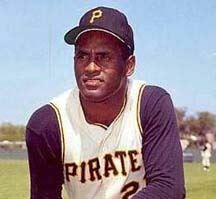 Roberto Clemente was a baseball great and a selfless humanitarian. Bethany Hamilton survived a shark attack and inspired the world with her determination. 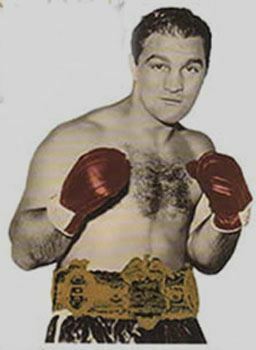 Rocky Marciano is the only undefeated heavyweight champion in boxing history. 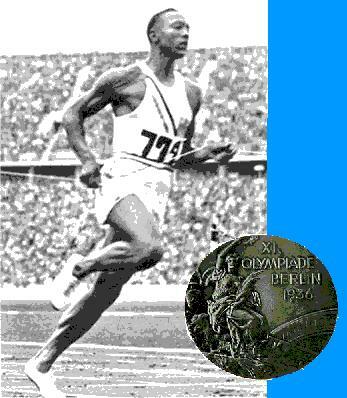 Jesse Owens defied the odds in running. 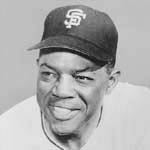 Willie Howard Mays was a favored baseball player. Judit Polgar is breaking the gender barrier in the world of chess. 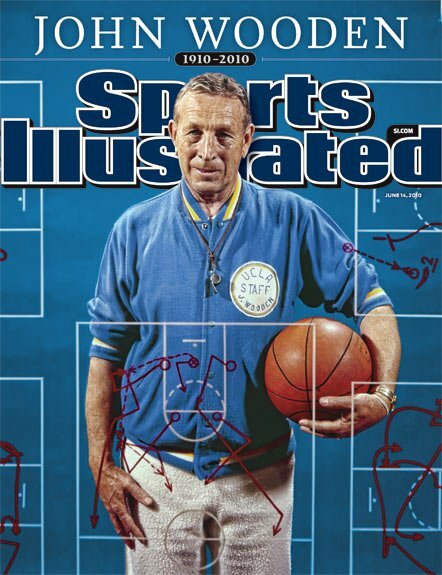 John Wooden is one of the most revered coaches in the history of U.S. sports. 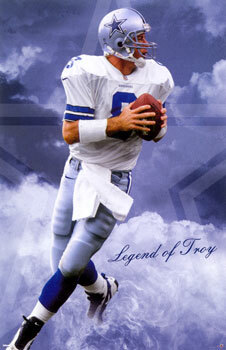 Troy Aikman is an NFL legend and sponsor of children's charities. 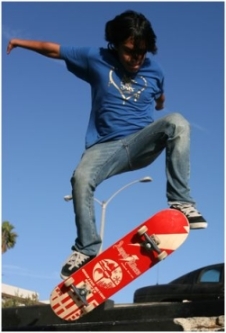 Adaptive Action Sports has provided opportunities for adaptive athletes to compete in snowboarding competitions. Willie O'Ree was the NHL's first black hockey player. 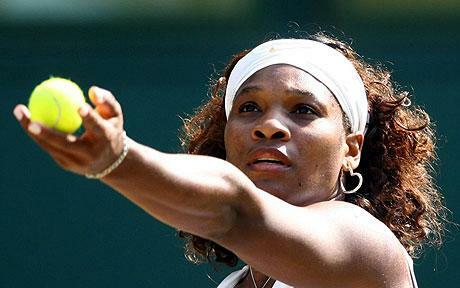 Serena Williams is record-breaking professional tennis player. Michael Jordan can do anything with a basketball, and is admired on and off the court. Heath Calhoun is a paralympic skier who encourages wounded warriors and others to never give up. 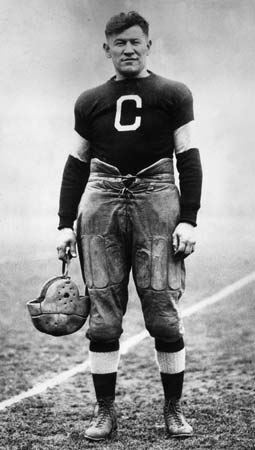 Jim Thorpe was one of the world's greatest athletes. 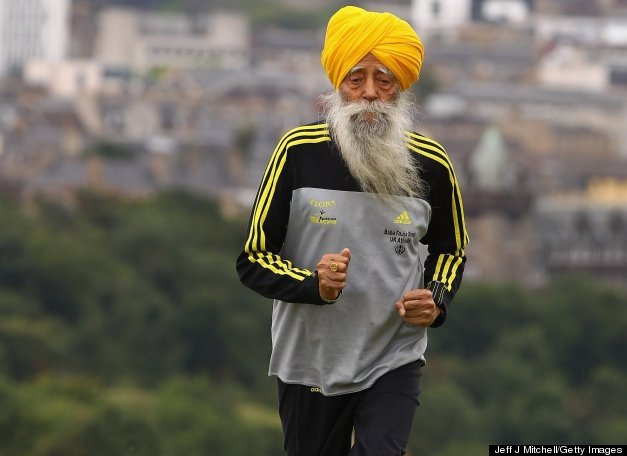 Fauja Singh is an inspiring British centenarian marathon runner (the Turbaned Tornado) who only recently retired. Emmanuel Ofosu Yeboah rode a bike across Ghana to challenge the stigma of being disabled. 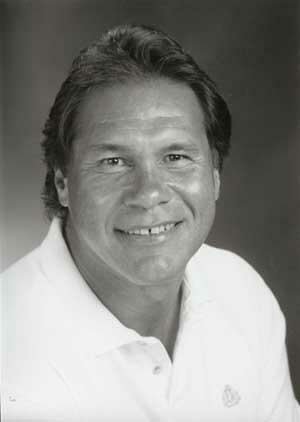 Jim Plunkett persevered and overcame obstacles to achieve his dream of playing in the NFL. 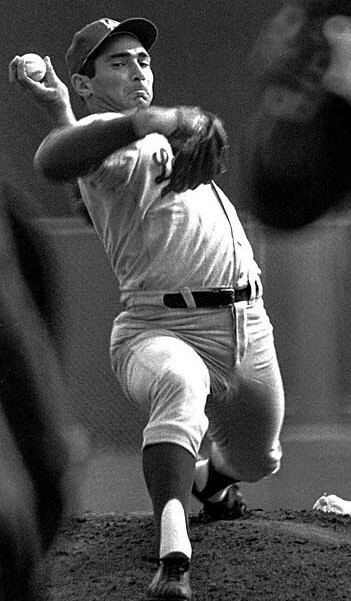 Sandy Koufax is the youngest player ever to be inducted into the Baseball Hall of Fame. 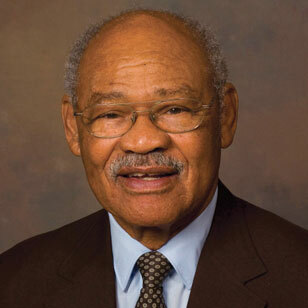 George Taliaferro was the first African American drafted by a National Football League team. Anthony Robles is an accomplished wrestler despite his disability. Aimee Mullins challenges the definitions of physical beauty and athletic ability. Hannah Teter is an Olympic snowboarder who started her own foundation to help children in Kenya. Manute Bol was a Sudanese-born basketball player, humanitarian and activist for freedom for Sudan. 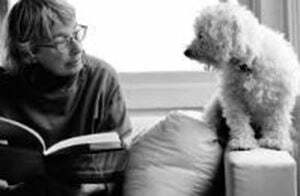 Betty Lennox works hard to be the best and helps others to acheive their best. Douglas Richard Flutie established a foundation to help families affected by Autism Spectrum Disorder. 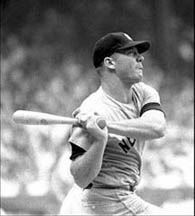 Mickey Mantle created a foundation to help people needing organ transplants. 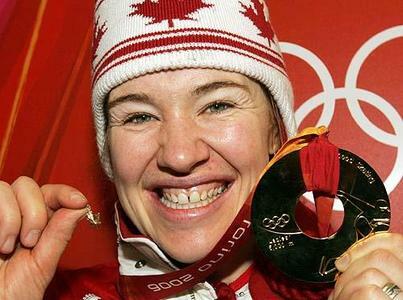 Clara Hughes is a Canadian gold medal winner in the summer and winter games. 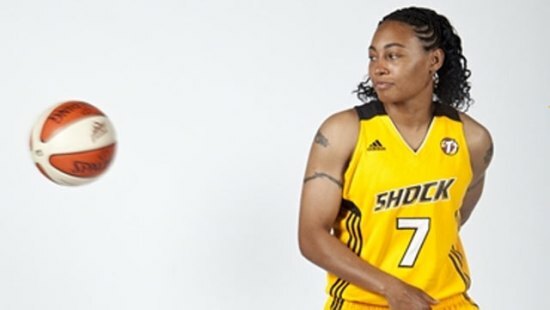 Chamique Holdsclaw is one of the most celebrated players in women's basketball. 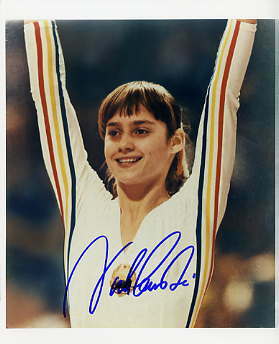 Nadia Comaneci was the first and youngest gymnast ever to score a perfect 10 at the Olympics. Olaf Kolzig is a legendary ice hockey player dedicated to raising awareness about autism. Stan Musial was a major league baseball who was awarded the Medal of Freedom award. 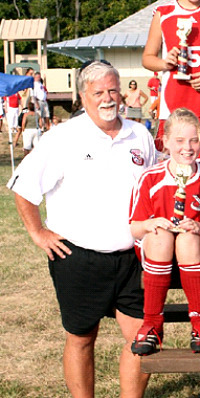 Jack Hitchens is a hero to Emily because he taught her the value of humility and working hard. 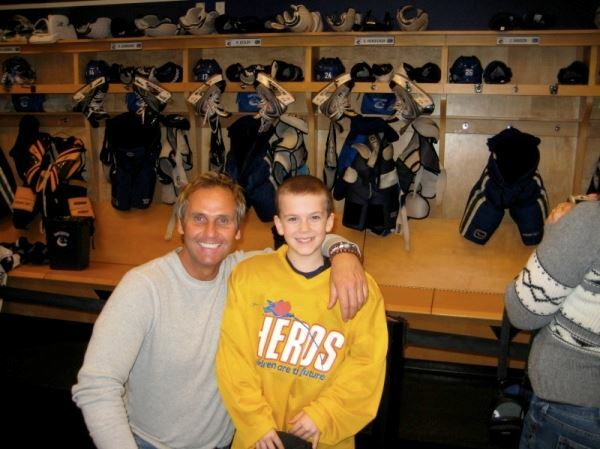 Norm Flynn founded an organization committed to empowering kids through ice hockey. Jackie Chan dedicates his time and money to helping others. 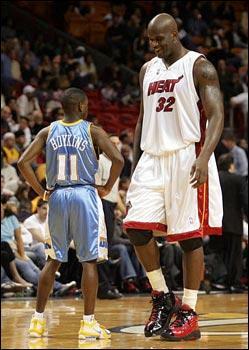 Earl Antoine Boykins is a star basketball player who has fought against the odds. Rebecca Lobo inspires basketball playing Emma with her commitment and determination to succeed. 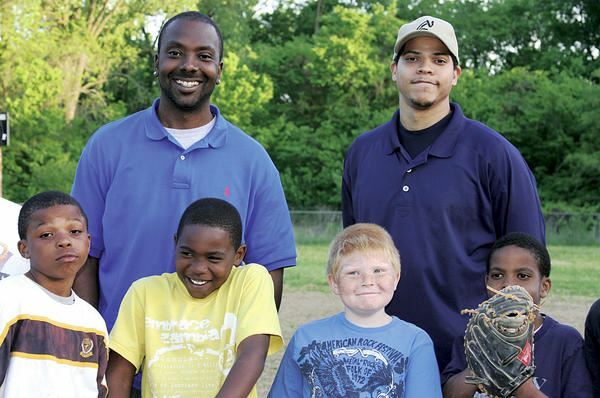 Cle Ross is bringing youth baseball back to an inner city. Florence Griffith Joyner (Flo-Jo) was one of the greatest women atheletes of all time. 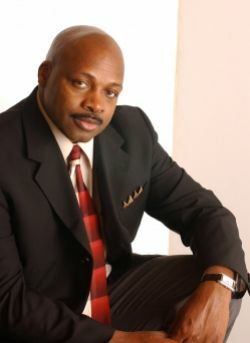 Darrell Green started a foundation to help underprivileged kids better their futures and become strong leaders. Olympian Johann Olav Koss embarked on a remarkable journey to use sports to improve the lives of African children. 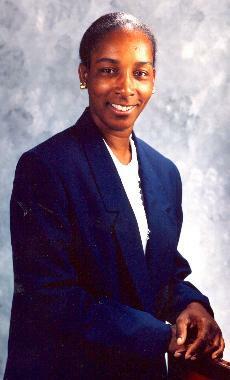 Loretta Claiborne is a star Special Olympics Global Messenger, athlete, and marathon runner. 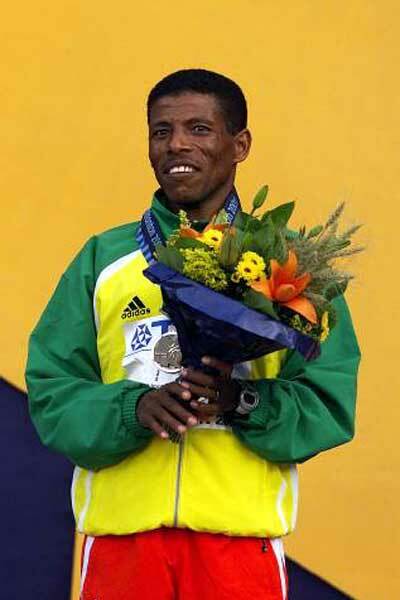 Haile Gebrselassie is a record-breaking champion runner and a humanitarian, fighting against poverty in Ethiopia. C. Vivian Stringer despite great challenges, pursued her passion for basketball and is known for turning women into champions. 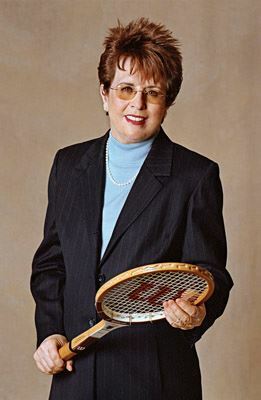 Billie Jean King is an advocate for women in sports and champion tennis player. 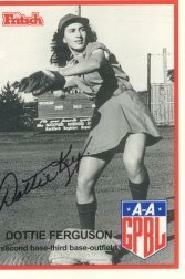 Dorothy Ferguson Key played in the All American Girls Professional Baseball League. Roberto Carlos is a respected Brazilian footballer and manager who promotes family and community. 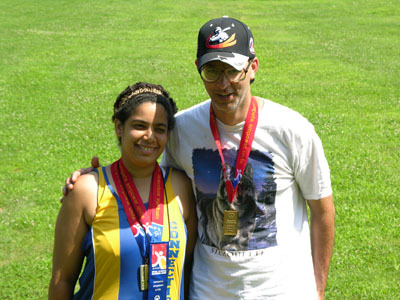 Rania Elwani is a renowned Egyptian Olympian swimmer. 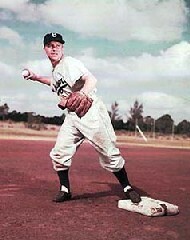 Bill Veeck was a maverick sports owner and an inspiration to fans. Drew Brees is a quarterback for the Saints who also works to improve the lives of children with cancer. Jorge Campos is a former Mexican soccer player who sets a good example and encourages kids to put school first. 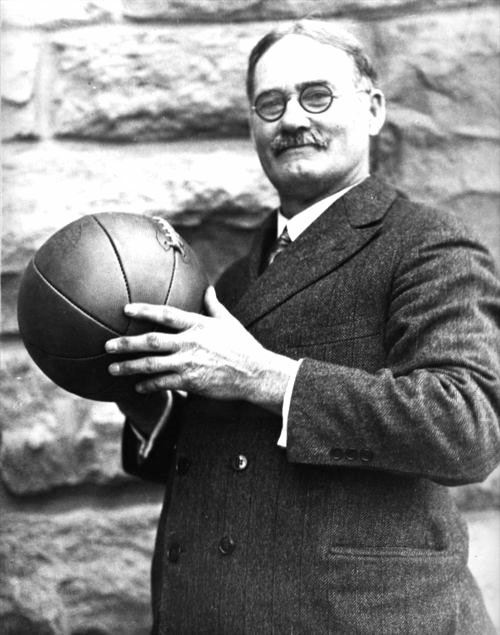 Ken Carter taught his basketball team how to succeed on and off the court. 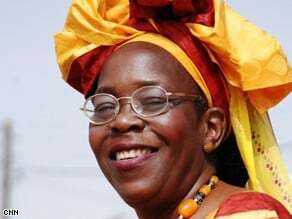 Derartu Tulu was the first African woman to win an Olympic gold medal. 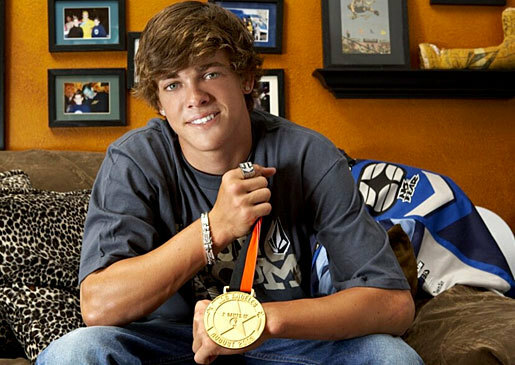 Ryan Allen Sheckler is a professional skateboarder and founder of the Sheckler Foundation. 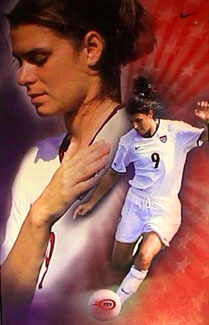 Mia Hamm has inspired the next generation of women athletes. 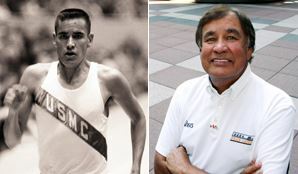 Billy Mills is an Olympic gold medal runner who encourages Native American youth to believe in the power of their dreams. 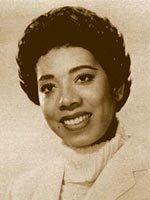 Althea Gibson broke the color barrier in professional tennis. 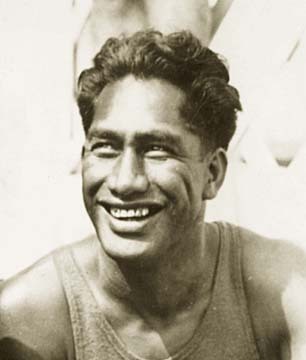 Duke Kahanamoku was an Olympic gold medalist and 'Father of Surfing'.